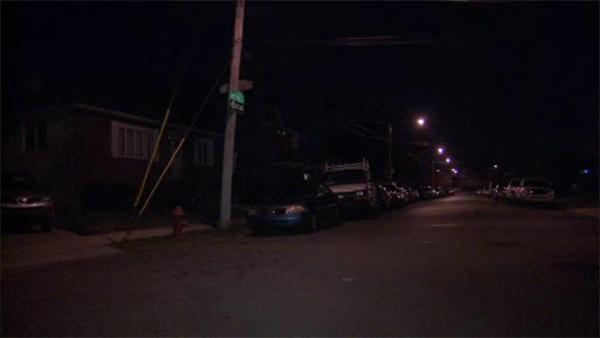 PHILADELPHIA -- Police say a homeowner shot two out of three suspects during an attempted robbery in Northeast Philadelphia. The incident happened before 7 p.m. along the 900 block of Shelmire Avenue. Three masked males tried to rob a homeowner when he turned the tables on them. The homeowner pulled out a gun and shot an 18-year-old multiple times in the chest and right side, police say. A second suspect, a 15-year-old boy, was shot in the finger. The third suspect was not injured. Both the injured males were rushed by private auto to Jeanes Hospital. They are in stable condition. Police did not recover a weapon at the scene.